The first big appointment of the winter season 2017/2018! 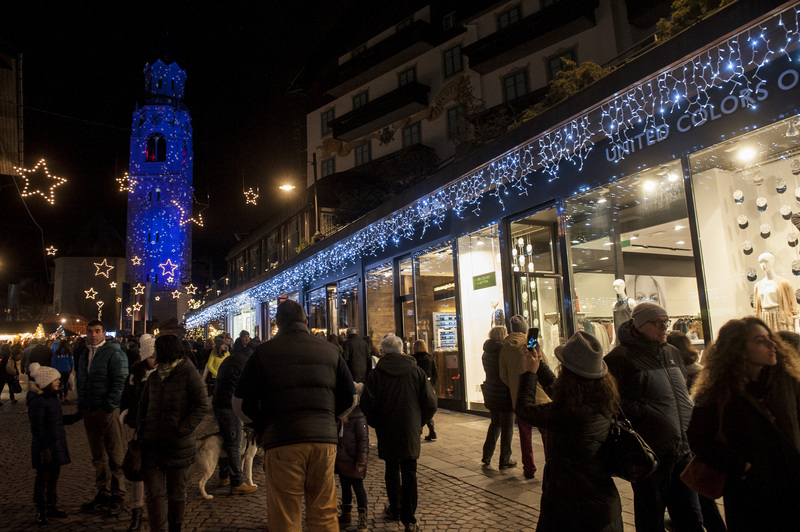 Shops open until late at evening, live music, parties and much more. Enjoy a long fashion week-end with us. Free use of our Wellness Center until 6 p.m.